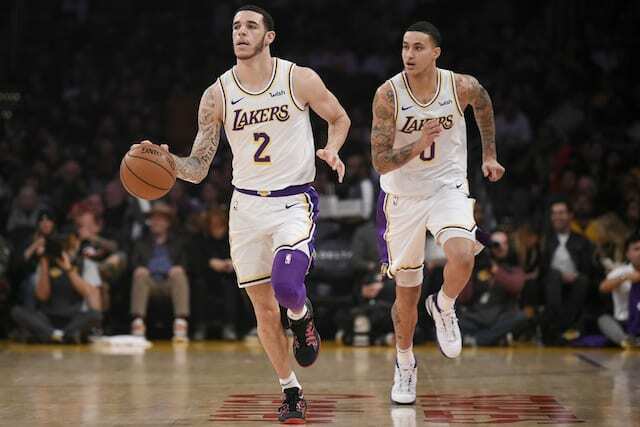 As Kawhi Leonard was looking to separate from the San Antonio Spurs last summer via trade, the Los Angeles Lakers emerged as one of the potential landing spots for the Southern California native. Speculation reached a fever pitch after the Lakers signed LeBron James, as most expected the team to pursue a second All-Star. Although there were reports of continued talks between the Lakers and Spurs, they weren’t believed to have advanced much. 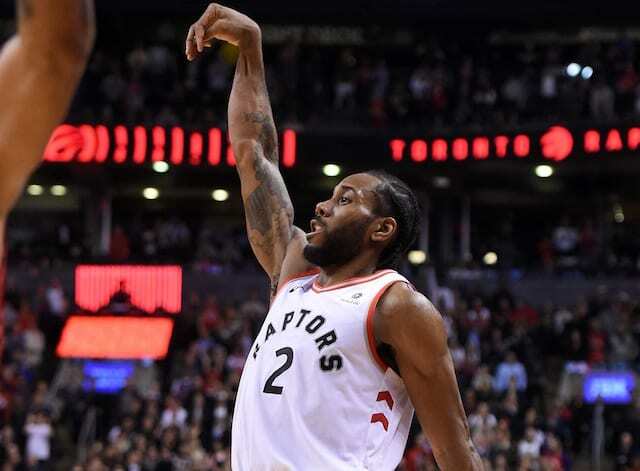 Leonard was eventually traded to the Toronto Raptors, who elected to gamble in the same fashion the Oklahoma City Thunder did when acquiring Paul George. Despite an unceremonious exit in the first round of the playoffs, George re-signed with the Thunder. Although the Raptors remain optimistic they will be able to convince Leonard to remain with the team come 2019 free agency, indications are his attention is on returning to Los Angeles. Leonard would hardly be the first professional athlete to own a home in Southern California without any intention of playing in the area. However, there have been constant rumblings about the likelihood he will sign with the Clippers. Though the Lakers were once in the picture as a possible trade partner, they are believed to have faded on Leonard’s list of preferred destinations.